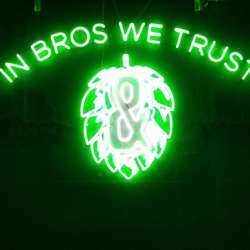 InterNations Official March Event @ Bros & Hops! 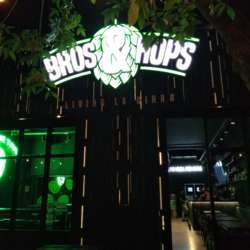 We are very pleased to announce our next InterNations Official Event in Buenos Aires at Bros & Hops! Opened last year, this happening Palermo corner spot features 20 craft beers on tap with heavy rotation. 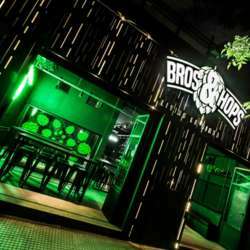 You can sip and be seen on Bros and Hops sidewalk or climb up to the terrace and grab a coveted seat. The food’s on point, the beers are crisp, and on a warm night sipping on their rooftop bar is pretty much everything we’ve ever wanted. Any beer (and cocktails!) on their menu here will do the trick! 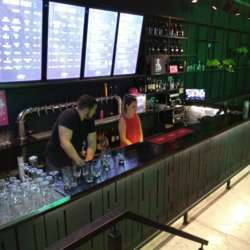 For this event, Bros & Hops will offer half a pint, a glass of wine, a cocktail or soda as a welcome drink. The menu will include an assorted range of tapas at promotional prices as well as other more elaborated main courses.